In this month's newsletter, you will find our latest success story about a contractor who was not all he cracked up to be, a brief review of our Summer Benefit and Summer Law Institute, a feature on CDEL's own Elise Robie's successful Equal Justice Works Americorps project, and, finally, a notice to Save the Date for the CDEL YPB's Trivia Event at Revolution Brewing. Our client Lenora* is a low-income senior whose only asset is her home on the South Side of Chicago. In 2013, she hired a contractor to do improvements, including replacing the sidewalk in front of her house and spent all of her savings in the process. After only one winter the concrete was already crumbling, and it was clear Lenora had been cheated. CDEL took the case, seeking a repair or a refund. The first demand letters were sent in 2014, without success, and CDEL filed a small claims lawsuit shortly thereafter. After many delays the case finally went to trial in May 2016. Before trial the contractor offered a mere $500 to settle the case - a fraction of what the case was actually worth to Lenora. Fortunately, the judge entered an award of $1,950. But when the time came for the contractor to pay the award he pled poverty. 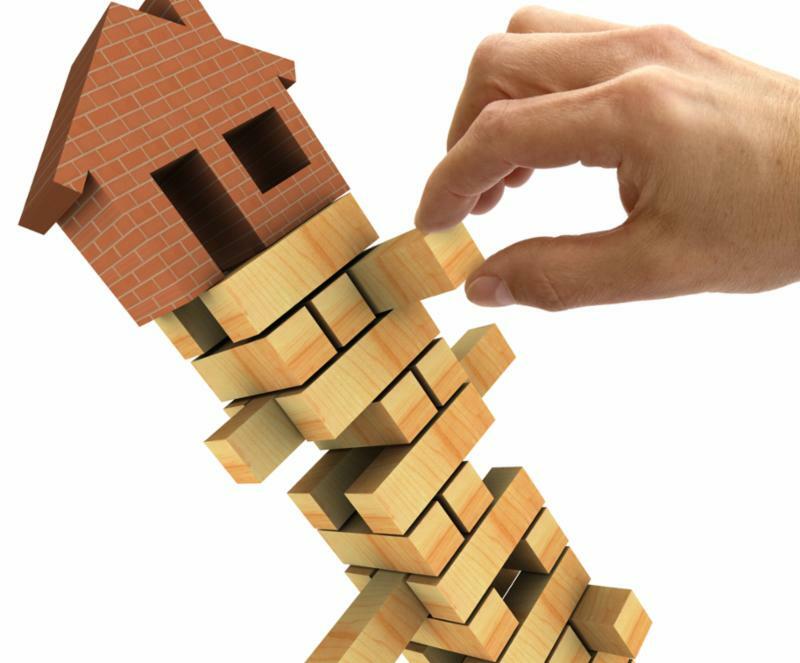 He kept almost all of his assets in his wife's name, so collecting on the judgment became difficult, and when a bank error failed to reveal details about his company's bank account, it appeared that it might be impossible. Thankfully, a last attempt at a citation revealed the account, which was found and frozen by the court. The contractor eventually paid the full judgment, plus all post-judgment interest, of over $2,100. 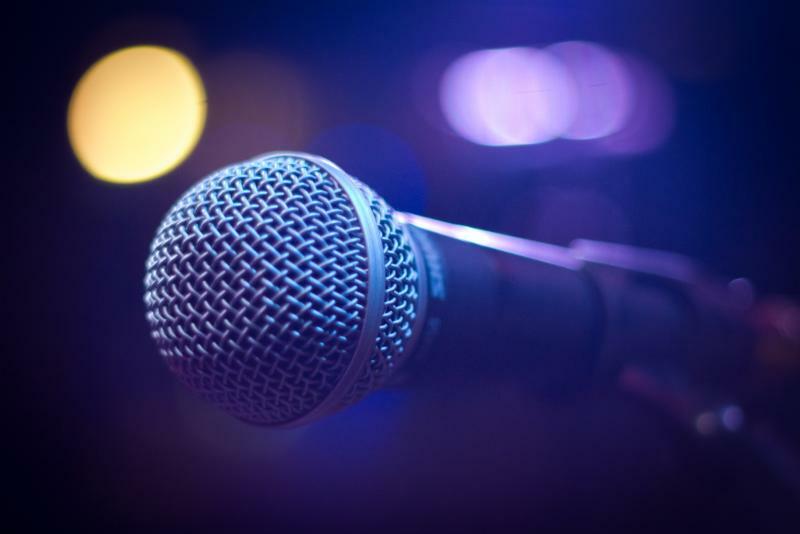 On July 26th CDEL supporters came together for CDEL’s Summer Benefit – Karaoke for a Cause! The evening took place at Brando’s Speakeasy where guests enjoyed cocktails, food, company, but, most of all, song! We are deeply appreciative for the sponsors and attendees who helped us raise approximately $18,000 in net proceeds! 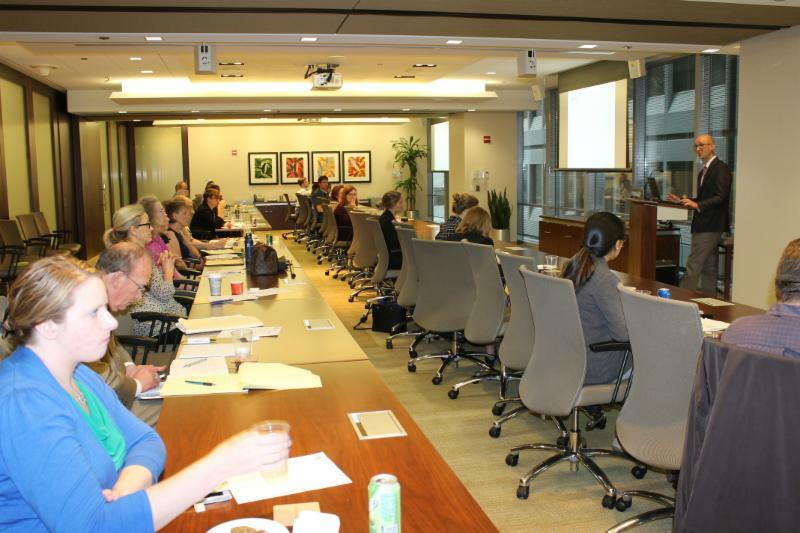 In June and July, CDEL hosted its inaugural Summer Law Institute. 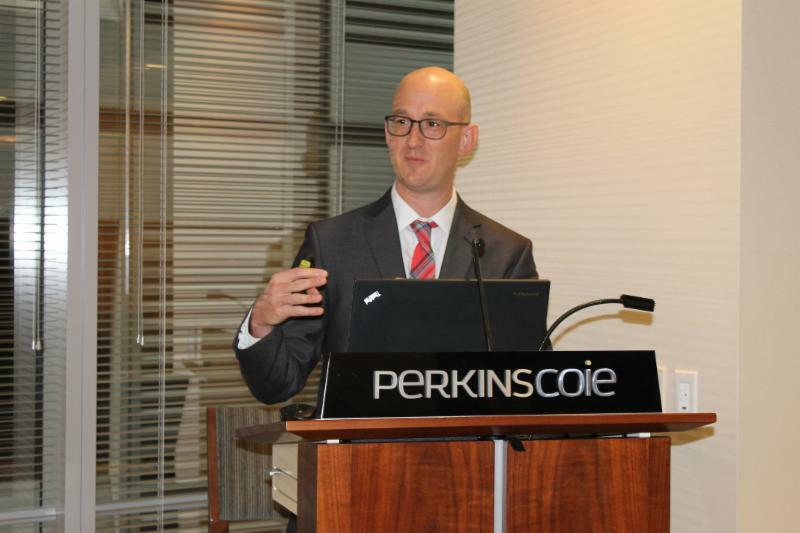 This CLE series took place over the course of six weeks and covered topics relevant to our clients, including powers of attorney, guardianships, public benefits, estate planning, housing, consumer fraud, elder financial exploitation, and related ethical considerations. CDEL awarded over 200 hours of free CLE credit to Illinois attorneys who attended. In 2016 CDEL received funding from Equal Justice Works Americorps to hire an Elder Justice Legal Fellow. Equal Justice Works started this new program in response to increasing abuse committed against older Americans. CDEL’s project is focused on elder financial exploitation, which is the illegal, unauthorized, or improper use of an elder’s resources by a caregiver or other trusted person for the benefit of someone other than the elder. In FY 2015, 14,858 cases of abuse were reported to Illinois Adult Protective Services and, of those cases, 7,983 had an element of financial exploitation, which indicates the pervasiveness of this type of abuse. 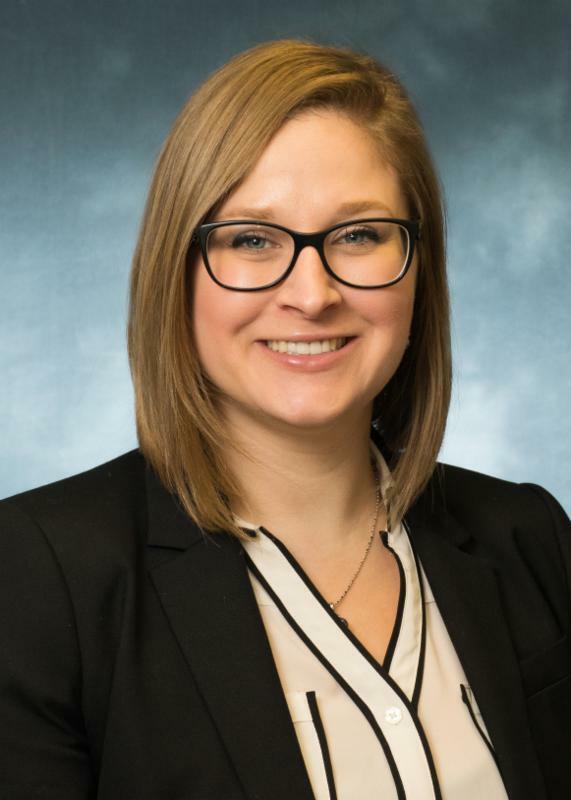 CDEL was thrilled to hire Elise Robie, a former CDEL intern, to fill the role, which is focused on investigating and representing victims of elder financial exploitation and abuse. Elise represents victims in cases including the revocation of power of attorney documents when agents exceed the scope of their authority, filing civil cases to recover funds stolen by abusers, and working collaboratively with law enforcement, Adult Protective Services, and the Office of the State Guardian to protect seniors who no longer have capacity. In addition to representing victims, Elise works on promoting prevention as an important element of preventing this kind of abuse. Elise developed the Stopping Adult Financial Exploitation (SAFE) program at CDEL, focused on educating seniors about adult financial exploitation and training legal professionals on methods of prevention. Through the SAFE program, Elise conducts free “know your rights” educational seminars to seniors in the community on topics such common scams and abuse schemes, and how seniors and vulnerable adults can best protect themselves. She also assists with supervising CDEL’s SCI Workshops, which focus on ensuring that seniors have legal representation when completing power of attorney documents. CDEL recently received an additional year of funding through Equal Justice Works AmeriCorps and we look forward to watching Elise’s project grow! Do you feel confident on your knowledge of television shows, music, history and more? 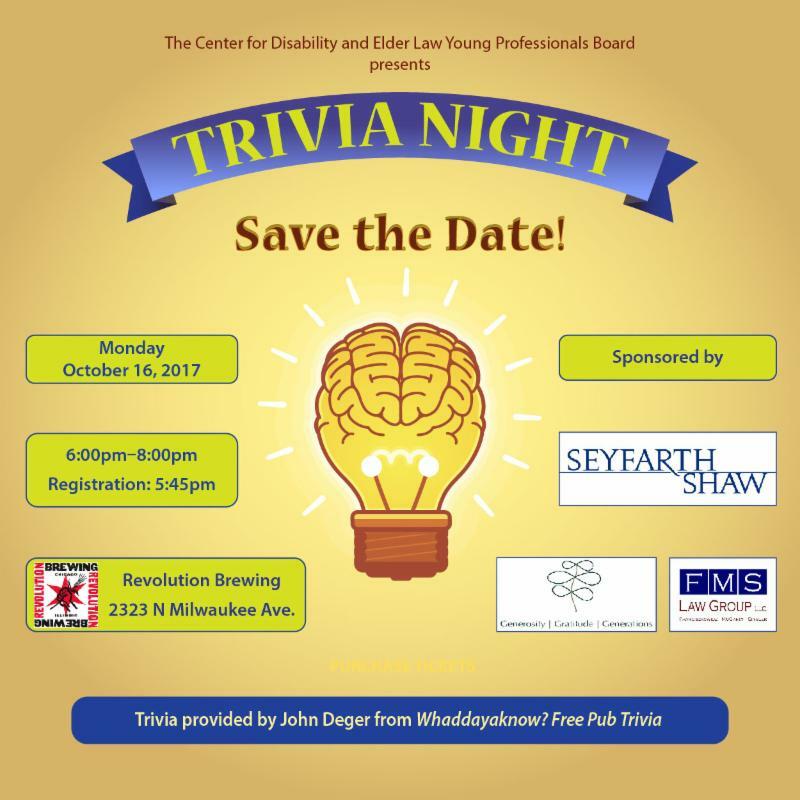 Prove it on October 16th when The Center for Disability and Elder Law's Young Professional's Board presents Trivia Night at Revolution Brewing. Purchase your ticket before September 25th and receive a free raffle ticket!